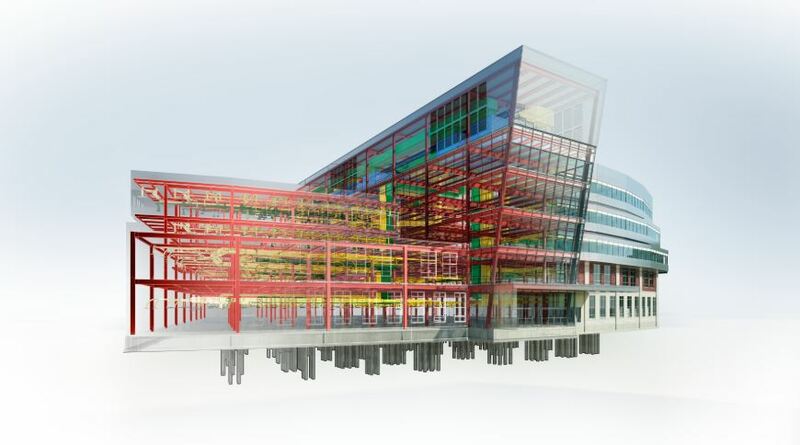 This course focuses on what electrical contractors need to know about BIM and the process of generating and managing building data during its lifecycle. This program is based on the research report Building Information Modeling for Electrical Contractors: Current Practices and Recommendations funded by ELECTRI International. Please click here to if you are interested in registering for this seminar.